Our Bread is available every day, and delivered to your door. Good bread is the most fundamentally satisfying of all foods. We at Barretts Bakery are here to ‘give you something special’, that will set you apart from others. Artisan breads are our focus. We create hand crafted bread, produced from our time tested long fermentation process, continuously refined since 1997. We embrace the old fashioned methods of baking, so your customers can be delighted. Do what you do best and leave the bread to us. To compliment our hand crafted bread and keeping with our desire to 'give you something special'… our hand made butter pastries, amazing croissants, beautiful hand made tarts, simply delicious sausage rolls and pies are here for you. 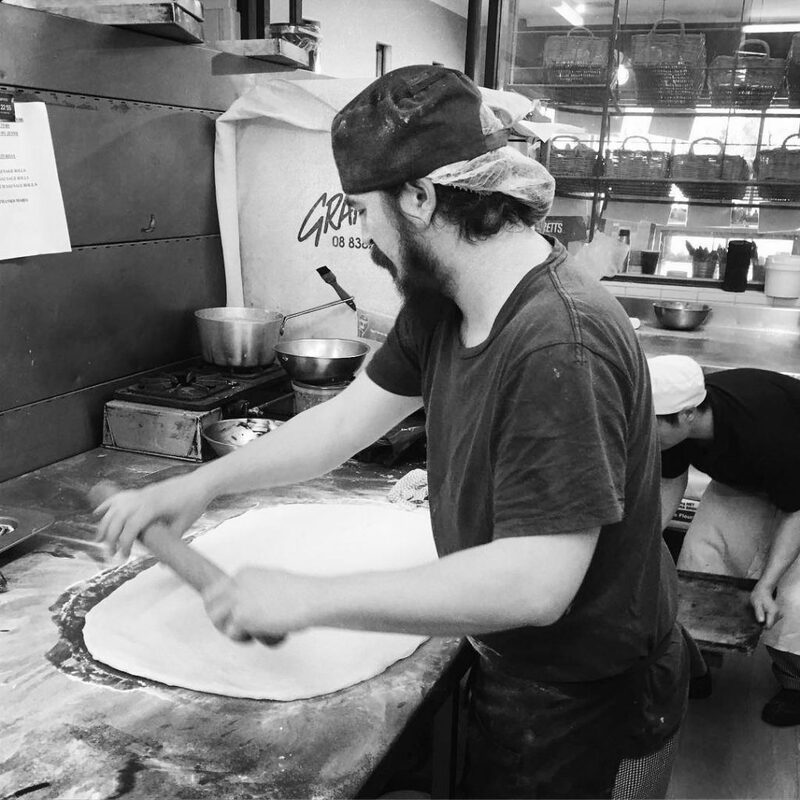 Barretts Bakery would be delighted to host you and your staff at our bakery in Nedlands and show you how we do things by hand with no short cuts. We will do our very best to thrill you taste buds.